AB Bröderna Jansson - Nissavarvet and Lönneberga Mekaniska Verkstads AB are part of the same company group. Bröderna Jansson was founded 1959 and Lönneberga Mekaniska verkstad dates back to 1947. 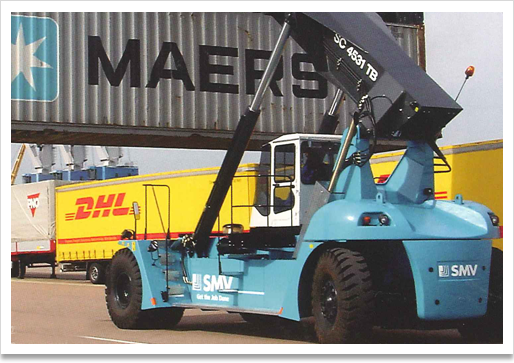 Subcontracting of heavy welded constructions such as , chassis, masts, crane beams and hoisting beams for several different forklift manufacturers. Industrial service of all types. The things that distinguish us are : Oxy-fuel cutting, plasma-cutting, bending, metal cutting (latheling, milling, cutting), welding, SAW-welding, on-the-spot assembly and surface treatment (blasting and painting). These operations in conjuction with having a fully equipped workshop allows us to provide a complete service for our customers. 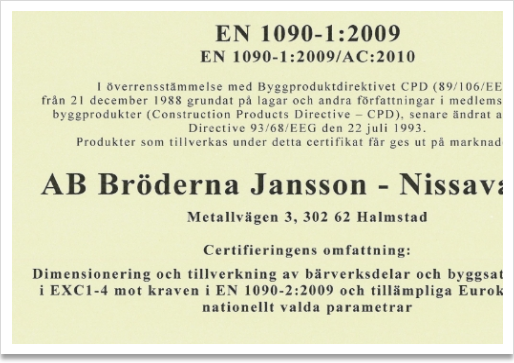 AB Bröderna Jansson - Nissavarvet and Lönneberga Mekaniska Verkstads AB deliver services and products to a wide variety of industrial businesses. for example: heavy automotive industries, building industries and infrastructure industries. We consider ourselves to be able to offer services of all types. 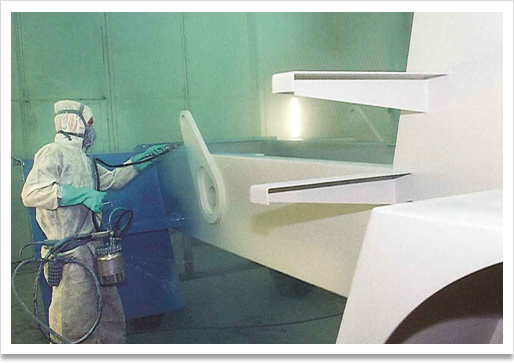 We are also certified according to the latest standards such as EN 1090-1 (EXC4) and ISO 3834. Over the years Bröderna Jansson AB and Lönneberga Mekaniska Verkstad AB have had a wide range of projects. 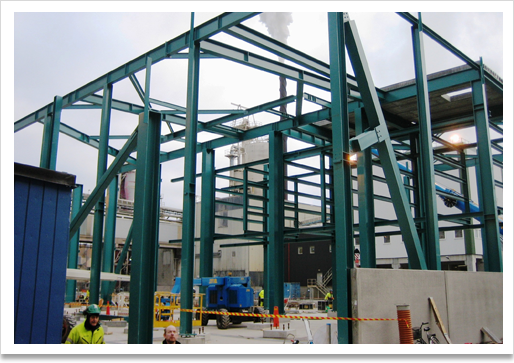 We have completed projects like: Bridges, industrial buildings, over head crane rails, multistoried buildings, assembly of concrete and subcontracting a.s.o.